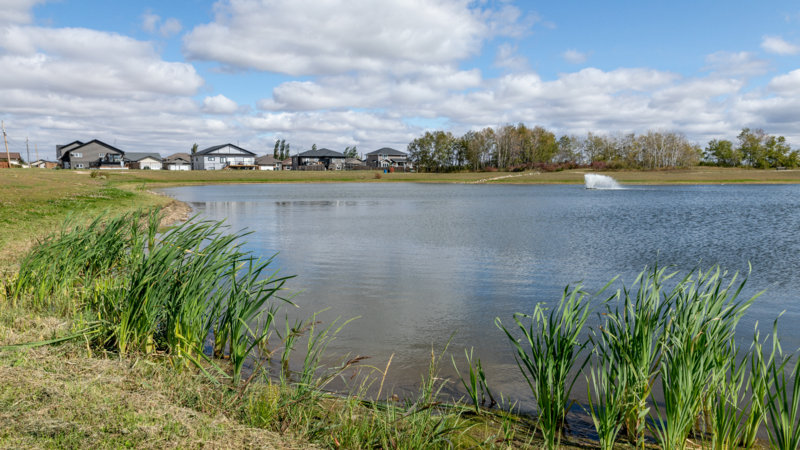 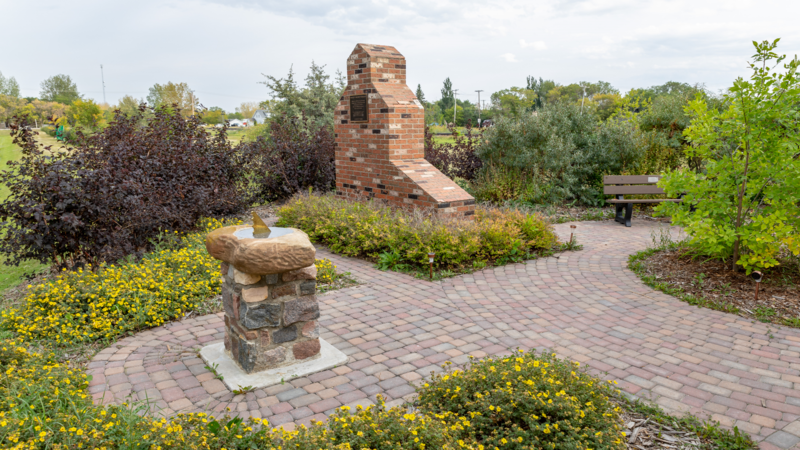 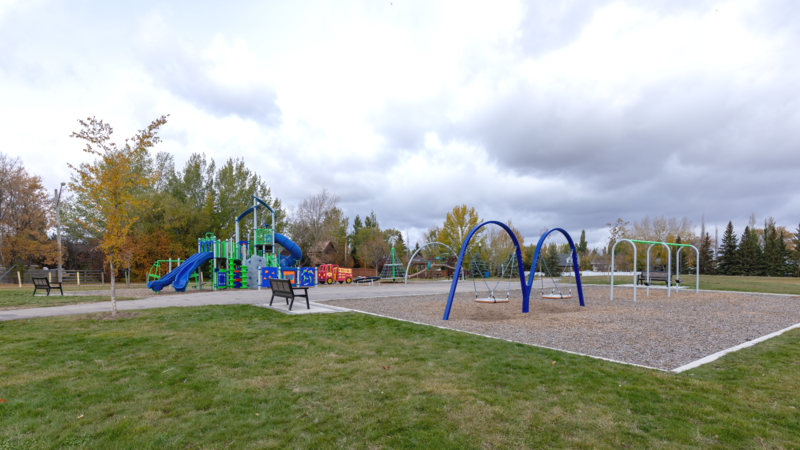 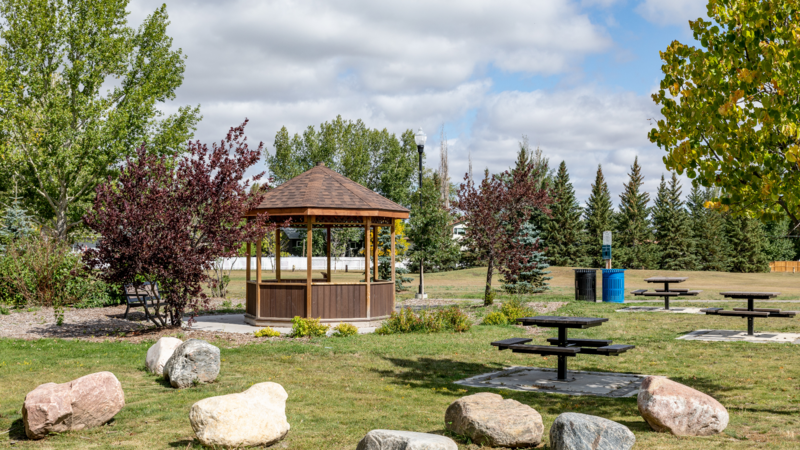 Dalmeny is located 12 mins northwest of Saskatoon, we are known for our residential character – clean, quiet, safe, and full of friendly people. 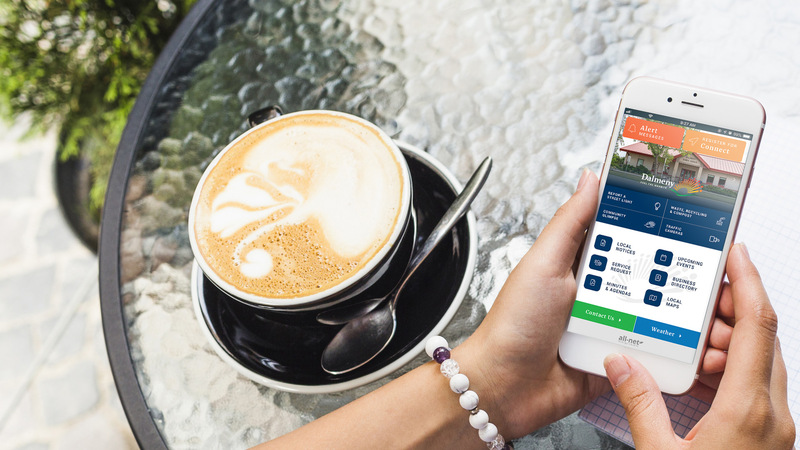 Our new apps can be downloaded for free and provide residents and visitors with immediate access to local weather, council minutes and agendas, local notices and events, service request submissions, push notifications, emergency alerting & more. 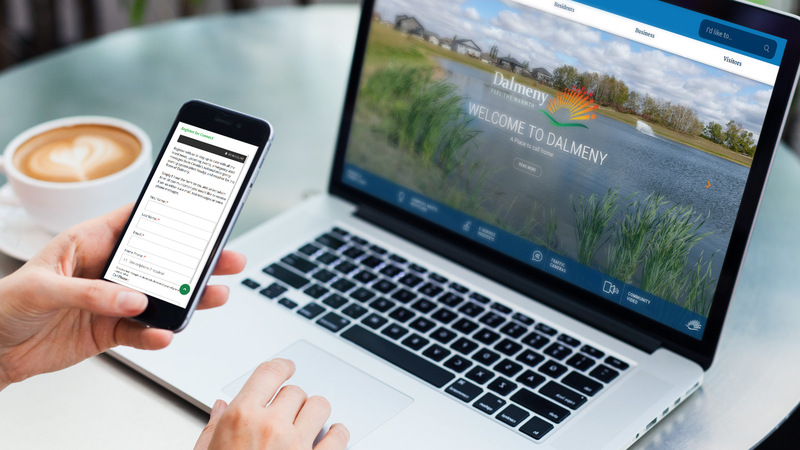 Register with us to stay up to date with all the latest news, upcoming events, emergency alert messages from Canada's national emergency alerting system (Alert Ready), and weather for the Town of Dalmeny. 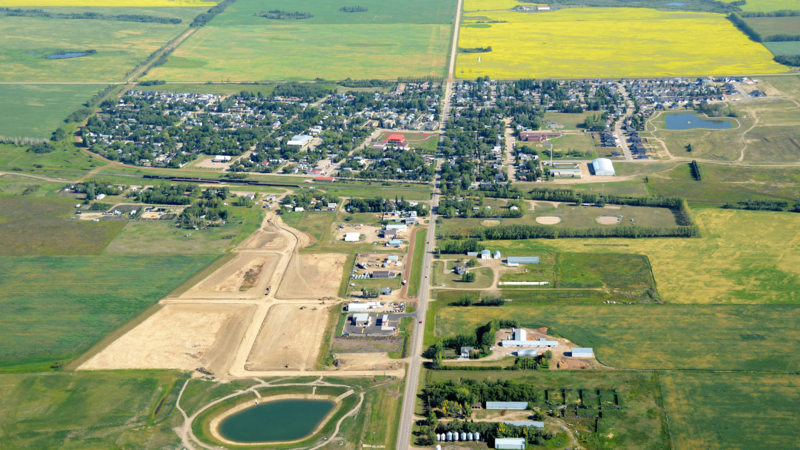 Dalmeny is a place to live, work and play.